I\’m running to help raise money for the Beam International Foundation, a medical charity headquartered in Hong Kong that provide free surgeries for underprivileged children with cleft lips and / or cleft palates in China. 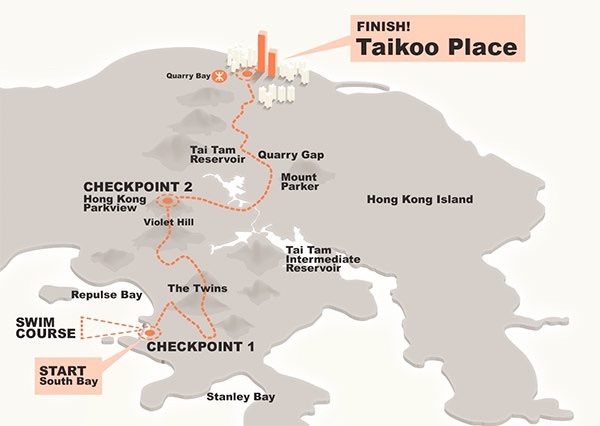 The Race will be split into three stages – Sea swim 1.5km, Mountain run 8.3km and Urban run 7.5km, giving a total distance of 17.3km and 900m of elevation gain in a race that starts at South Bay Beach and finishes at Taikoo Place. Please consider sponsoring me to bring back smiles to underprivileged children with cleft in China.